Have a spare weekend coming up and needing some DIY inspiration for around your home? Take a look at these 7 easy and affordable DIY projects you can get to work on next weekend. Which one will you try? Keep your kitchen pantry and fridge organised with some labelled containers and packages. Spend some time reviewing the contents of your pantry and tossing any items that are out of date and placing items like flours, pasta and spices into labelled containers or jars that you can easily store. While you are organising the kitchen, have a look at your cookware and figure out some handy ways to store them using things like hangers and dividers. You could even make your own custom shelving! Want to add some fanciness to your bedroom? A headboard can do that! Online you will be able to find many different instructions for an easy do-it-yourself headboard (try this one) using easily accessible materials that you will find at your local hardware and craft store. This is a great way to add a touch of luxury and elegance to your bedroom without spending big at a furniture store. Always walk past your bedroom and wish it was a little more fancy? Thinking your kitchen is looking run down and struggling to find its way out of the 80’s? Consider doing a mini renovation! Now, don’t go and remove cabinets or think you’ll need to buy a whole range of new furniture. 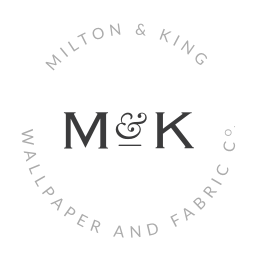 Instead, consider popping a fresh and modern Milton & King wallpaper on the walls. Take a look at our range to pick out which one you want to try next! The great thing about changing up the walls of a room is that with limited effort you’ve created a whole new space with a different look, feel and vibe. We all want that luxe marble look in our homes, yet it is hard to come by the perfect (and affordable!) marble coffee table. Consider purchasing some popular marble contact adhesive and work to perfectly apply it to the table top of a coffee table you would love to reuse and give it a modern touch. If you want to go all out, you could even place a glass over the top for an ultra-luxe look. You’ll be left with a gorgeous and expensive looking coffee table you will definitely get compliments on. Add some greenery to your home in your next DIY project with a simple vertical rope plant hanger. Not only is this hanger cute, as it is a ladder structure, this will be easy to fit into any sized home or apartment as it is small in size and requires little space. The only struggle you will find is remembering to water the plants when they need it! This is a popular choice for regular DIYer’s as it is a relatively affordable but unique furniture piece. A pallet bed will suit any type of home décor theme, however, they look remarkable within an industrial or Scandinavian interior theme.  You can search pallet beds online and you’ll get a full list of different variations as well as detailed instructions on how to make the perfect one if you need a helping hand. Keep your life organised with a mood board. These are great for posting quotes, photos, to-do lists and anything else you wish to see on a daily basis. There are many different ways to create one, whether it’s on a corkboard, string or wire. 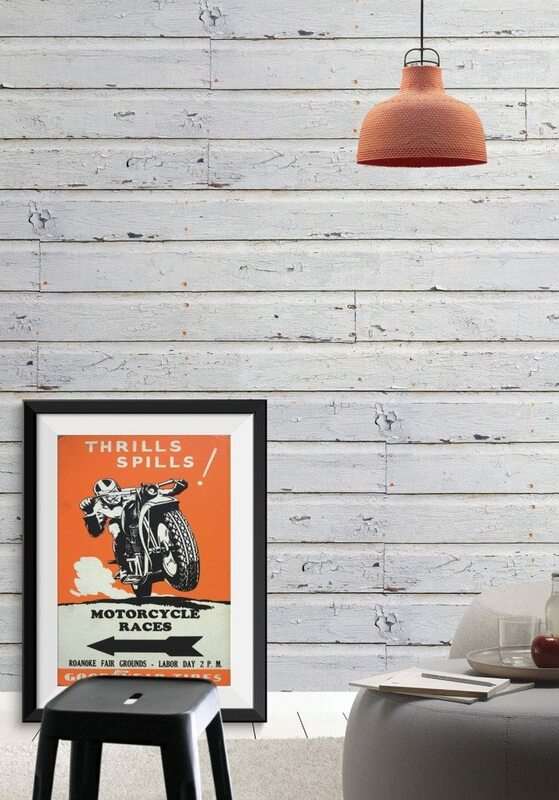 These look great in your bedroom as a fun and casual board that is full of inspiration, or above your desk as a creative reminder to hustle. Do whichever you want… or all three! Do you have a DIY project you can’t wait to get stuck into? We’d love to hear what you’re creating next!